RIDE UP TO 14 MILES ON A SINGLE CHARGE. Unlike our competitors, our lithium-ion batteries won't wear out after just a few minutes of fun! Our riders can enjoy several hours of cruising on every charge. BUILT-IN SAFETY LIGHTS. Our built-in LED lights make our riders highly visible to traffic, pedestrians, and even at night! Safety is our top priority, and the Acton Blink S2 has got you covered! 6 MONTH LIMITED WARRANTY. 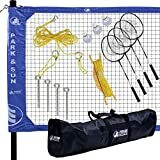 In the unlikely event of defect, ACTON warrants that this product will be free of manufacturing and/or workmanship defects for a period of 6 months. BLUETOOTH REMOTE CONTROL. Turn your board on or off with the flick of a switch, then choose Forward or Reverse and simply press the lever to begin cruising to your destination! Dual Motors and Serious Range, the DO-ALL of ACTION e-Longboards BLINK S2 is the perfect electric Longboard for any rider seeking a high performance cruise or a fast commute. 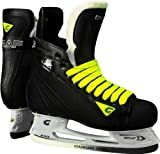 The BLINK S2's design is lightweight and features premium components including high rebound urethane wheels and two powerful hub motors designed in Mountain View, CA. The Blink S2 is a fast and powerful electric skateboard designed for commuters seeking a truly advanced ride. 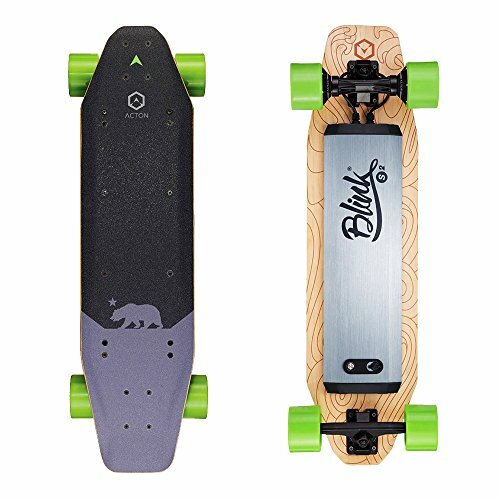 The BLINK S2 is equipped with two cutting edge hub motors designed by ACTON and built with state-of-the-art materials. Housed in between a premium Canadian maple deck and stylish aluminum casing is an intelligent battery augmenting the BLINK S2 with the ability to travel exceptional distances, perfect for school or work!